Senior College Application Night a Success! 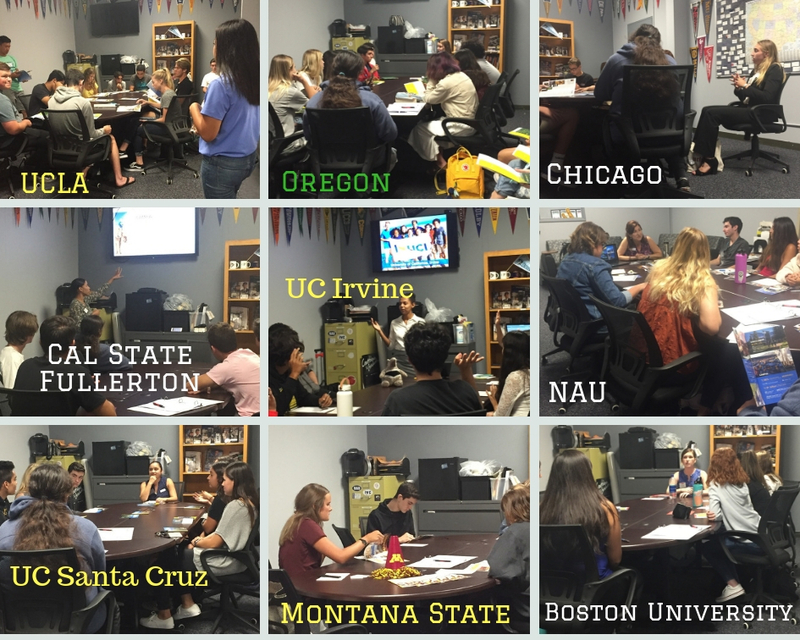 Foothill’s Senior College Application Night was a huge success! 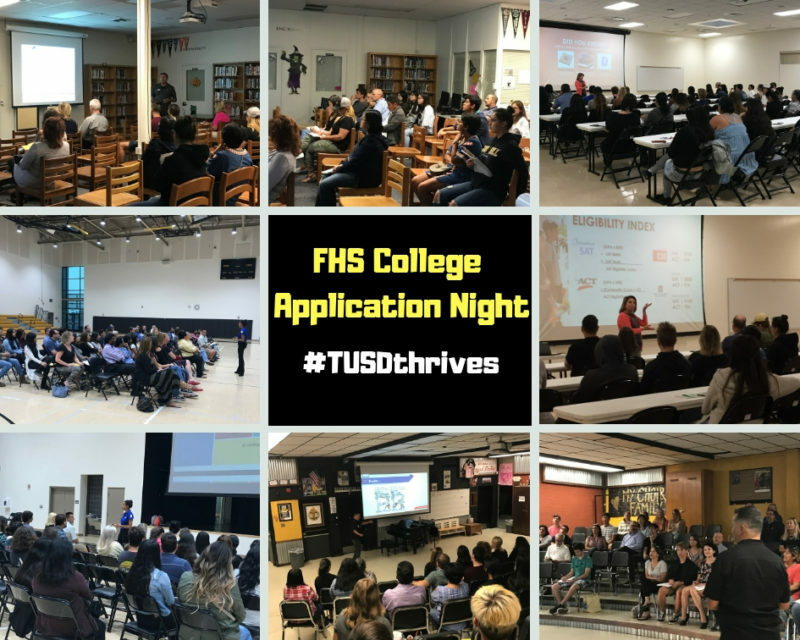 Our seniors and parents received important information (and helpful application hints) from representatives from The Common Application, University of California, Community Colleges, and a special guest, FHS Counselor, Julie McGinis for California State University. The Foothill Counseling Department would like to thank all parents and students who attended, as well as the Foothill PTO for providing gift cards for the representatives who made a special trip for our Foothill families.